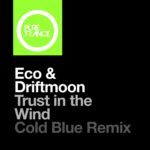 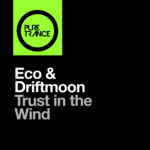 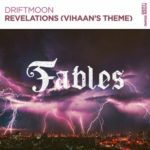 After “Trust In The Wind” back in 2017 Driftmoon & Eco got together again for another fine new trance beauty. 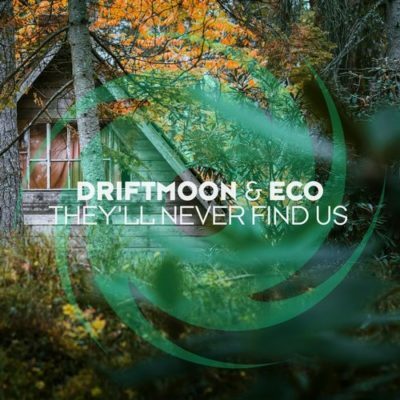 “They’ll Never Find Us” comes along with a massive remix from Robert Nickson. 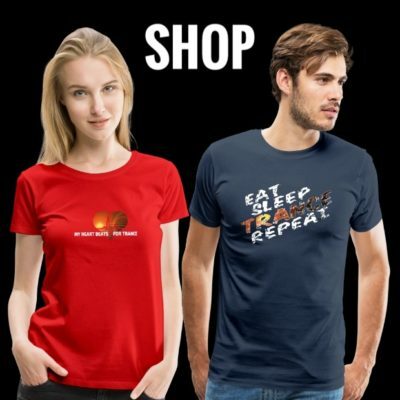 Oh what a package! 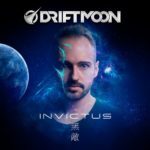 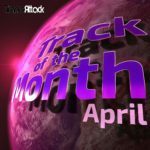 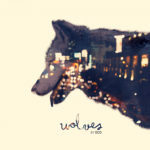 Tagged Black Hole Recordings, Driftmoon, Eco, Invictus, Robert Nickson.